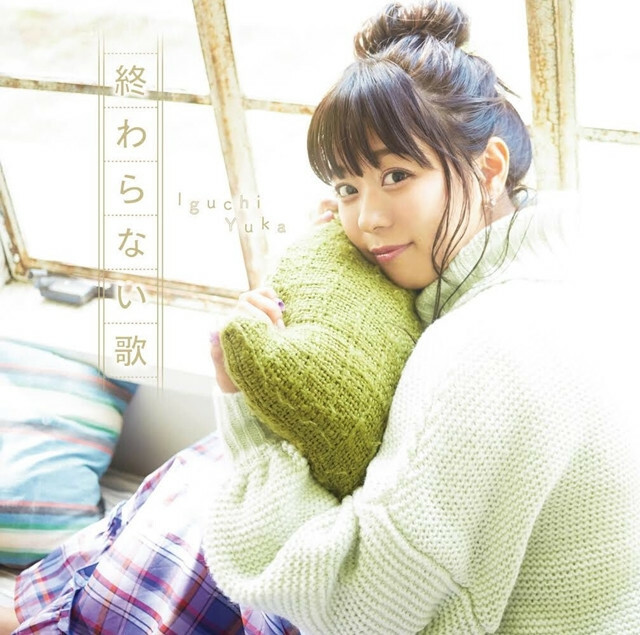 In addition to "Onaji Sora no Shita de" (Under The Same Sky) last week, the official YouTube channel for voice actress Yuka Iguchi has posted a short version music video for her 11th single song "Owaranai Uta" (The Never-Ending Song). 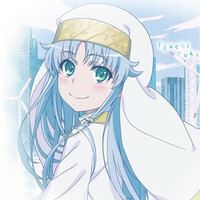 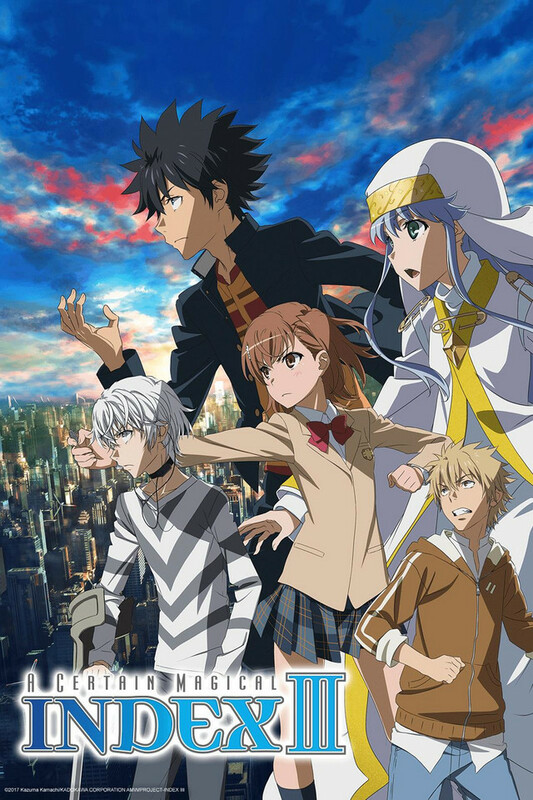 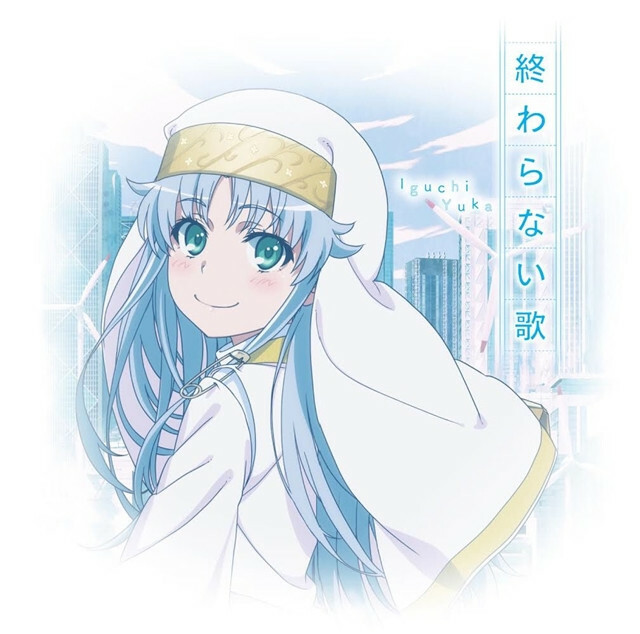 Following her 10th single song "Kakumei Zenya" (The Night before The Revolution), "Owaranai Uta" is used as the second ED theme for the ongoing TV anime A Certain Magical Index III. 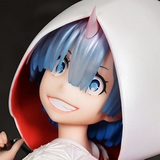 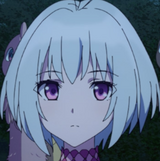 She has also voiced the anime's main heroine Index for ten years since its first season in 2008. 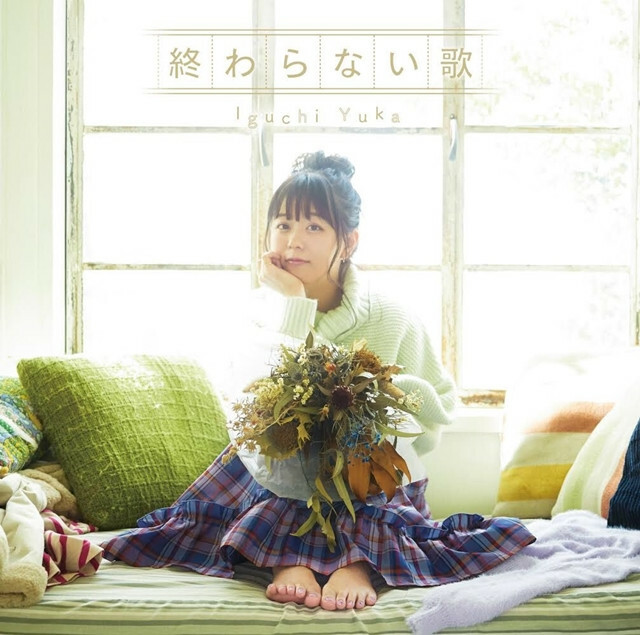 Her 11th single "Owaranai Uta" and 12th single "Onaji Sora no Shita de" (Is It Wrong to Try to Pick Up Girls in a Dungeon? 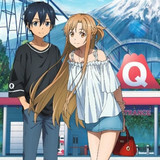 : Arrow of the Orion theme song) are set to be released in Japan simultaneously on February 13, 2019.
on October 5, 2018, and has been also available to Crunchyroll members worldwide except Asia.